TDC - Totally Drivers Club :: Level UP - FORUM! 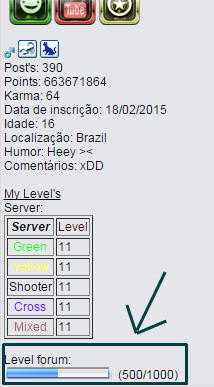 Hello this is Level Forum ! Como funciona? - How it works? What? Did you read the topic? I think not. Here's requests for forum lvl and not admin lvl. Go read the topic and then you request.